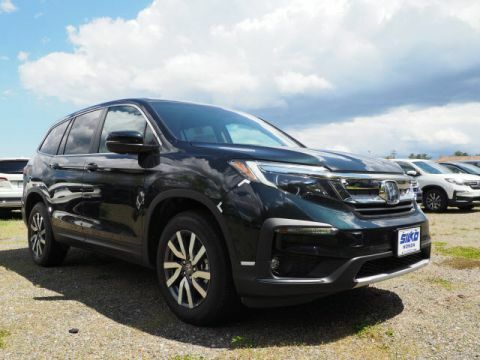 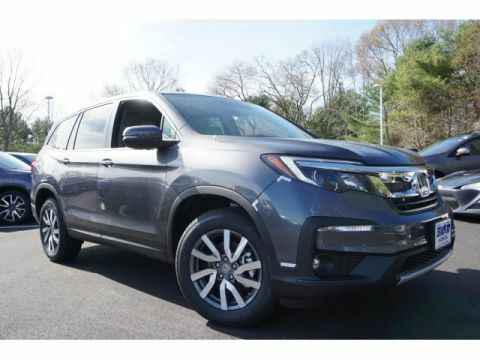 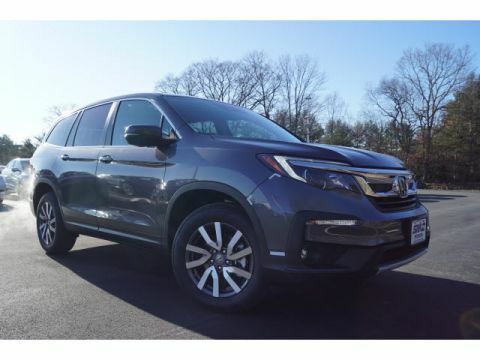 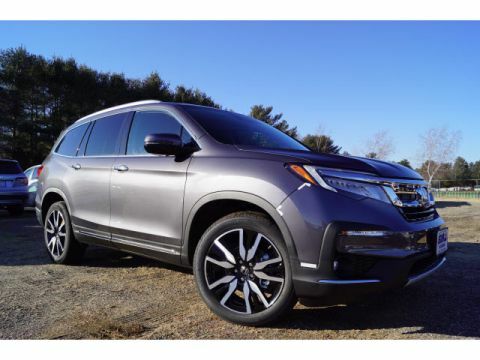 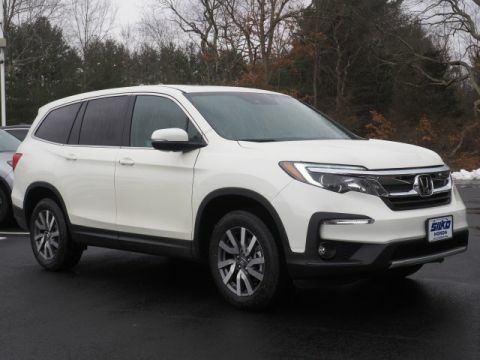 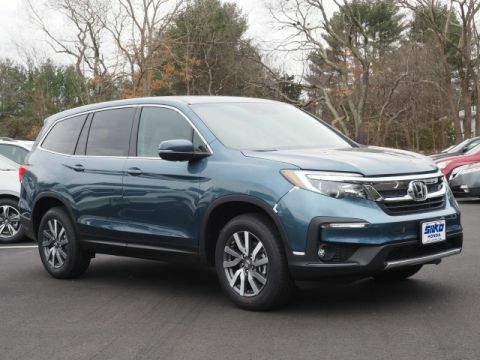 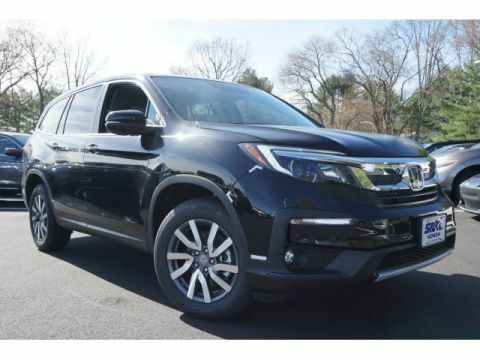 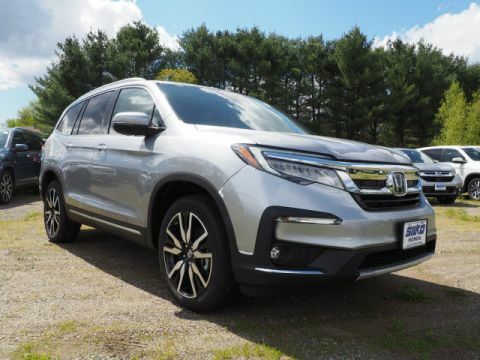 If you’re looking for a large family vehicle that’s also able to take on some big-time performance, the new Honda Pilot deserves a spot on your list. 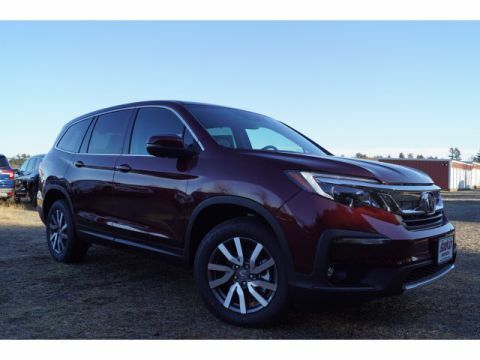 Powered by a standard V6 engine that makes 280 hp, the Pilot can tow up to 3,500 pounds when properly equipped and is offered with available all-wheel drive. 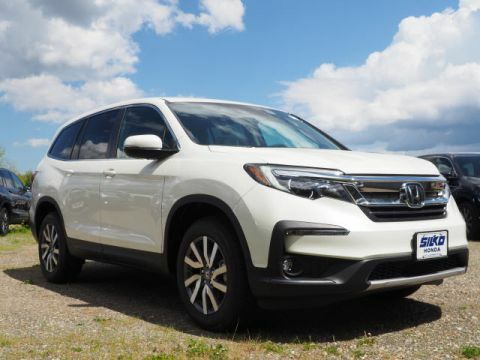 Inside the cabin, you can look forward to standard seating for eight and available features like HondaLink™ smartphone app integration and tri-zone automatic climate control. 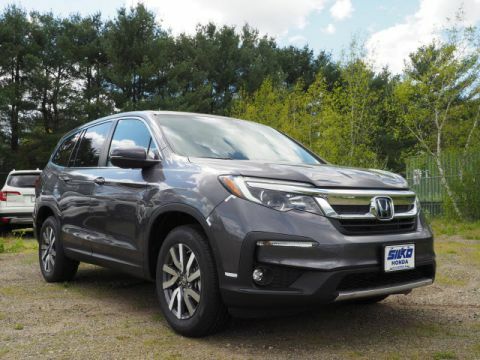 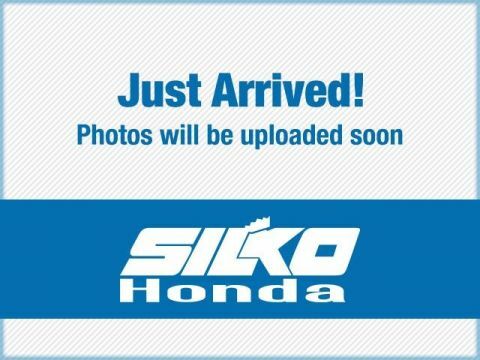 Find it near Brockton and Taunton at Silko Honda in Raynham. 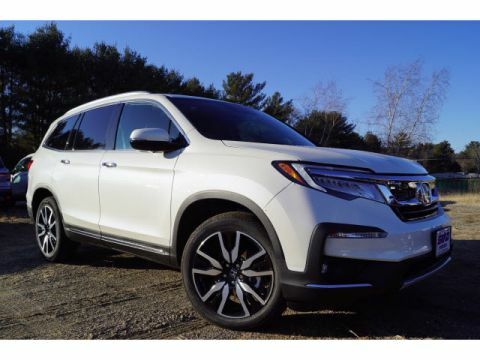 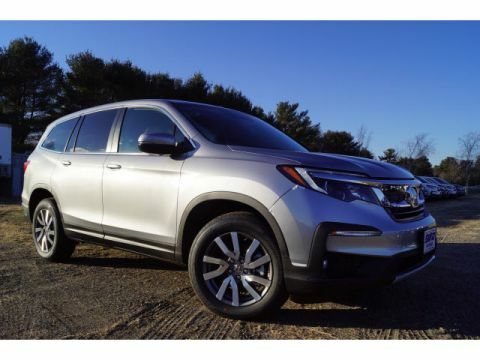 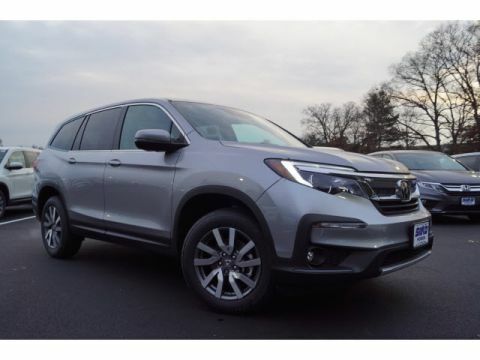 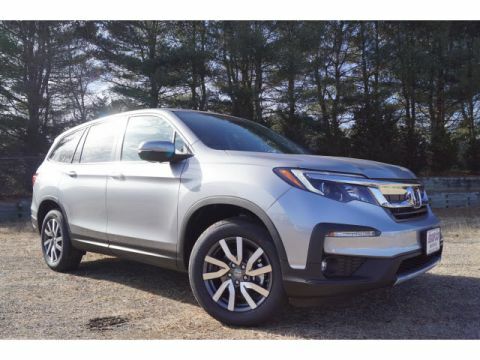 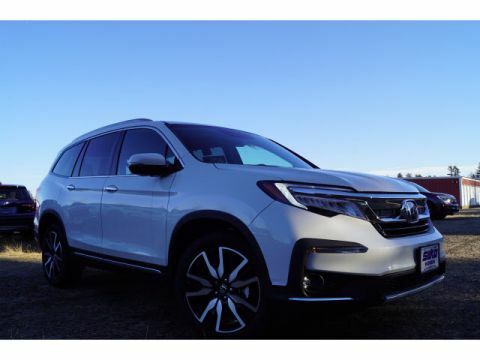 Why Buy a New Honda Pilot? 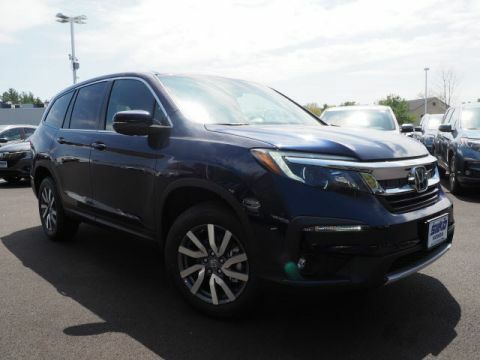 Contact us if you have any questions, and be sure to explore how the Honda Pilot towing capacity can improve your drive! 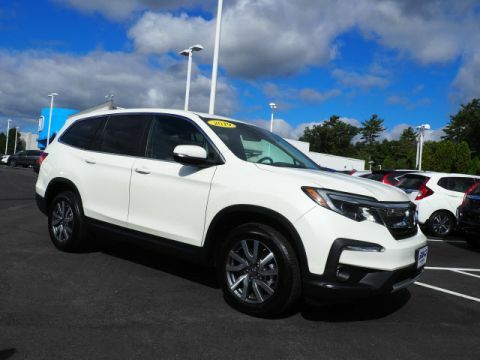 Still not sure if it’s the right model for you? 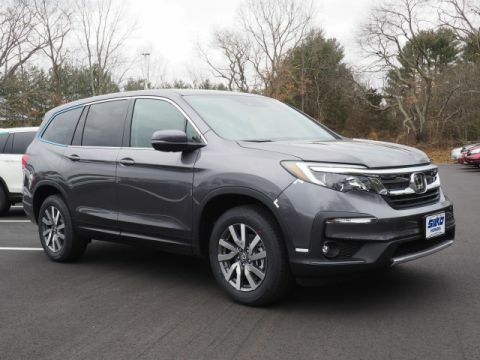 See how it matches up to the Honda CR-V and Toyota Highlander.